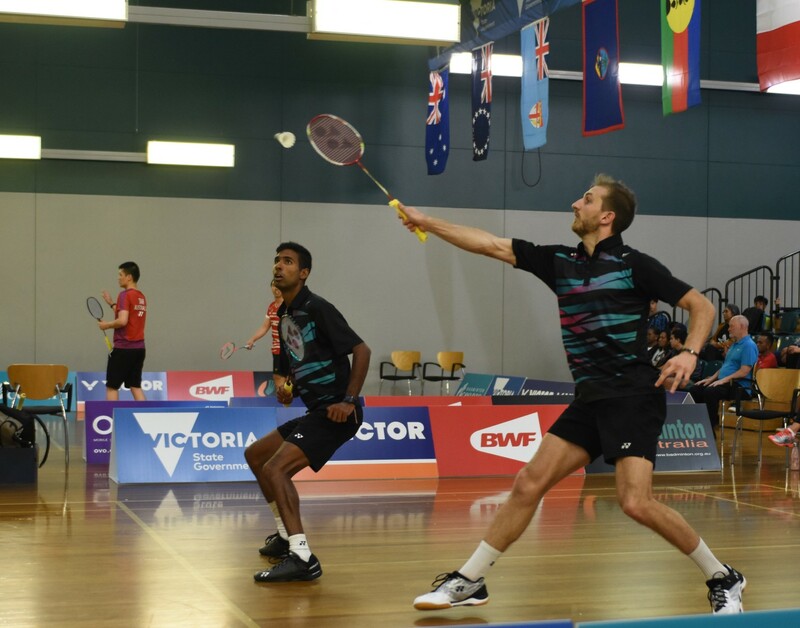 The men’s singles champion from the VICTOR Oceania Championships 2018, Abhinav Manota, and one half of the partnership which took the mixed doubles title in 2013 at the same event, Oliver Leydon-Davis, have paired up in pursuit of a men’s doubles spot at the Tokyo 2020 Olympic Games. As the Olympic-qualifying period approaches, players are looking to get a head start by competing in the tournaments to boost their ranking while strengthening partnerships and increasing experience on the world stage. In one months’ time, the BARFOOT & THOMSON New Zealand Open 2019 will be the first event to kick start the Olympic qualification process, where the pair will be competing. 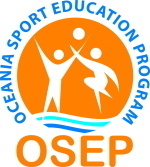 However, instead of remaining in New Zealand and competing in the region’s tournaments in the build up to the event, the pair have travelled to Europe to train and travel. What inspired the trip to train and compete in Europe? What drove you to do this in Europe as opposed to the more local tournaments? 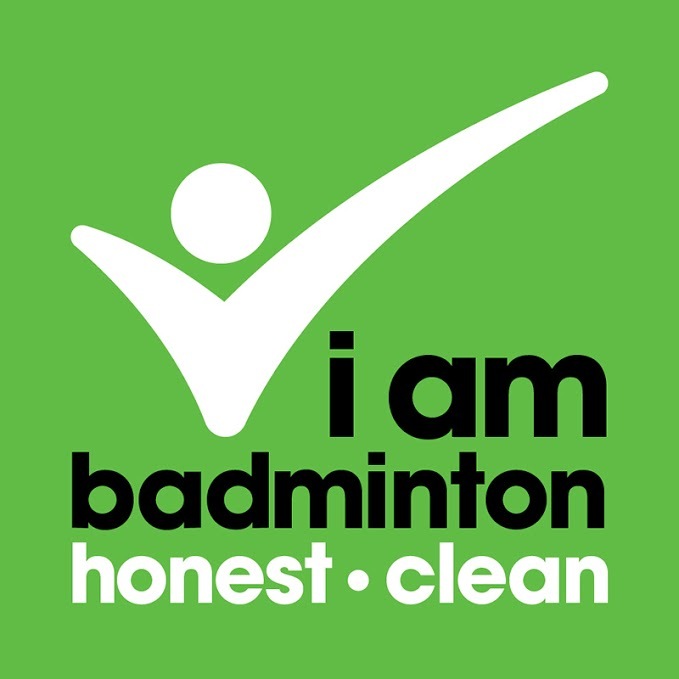 What are you currently working towards in badminton? “We're working mostly towards developing our game plans as a pair and building on how we play best together.” – Leydon-Davis. The pair will be competing at the YONEX Polish Open 2019, Finnish Open and the 20th VICTOR Dutch International 2019 over the next three weeks – a combination of BWF International Challenge and International Series events – you can follow their progress on Tournament Software.